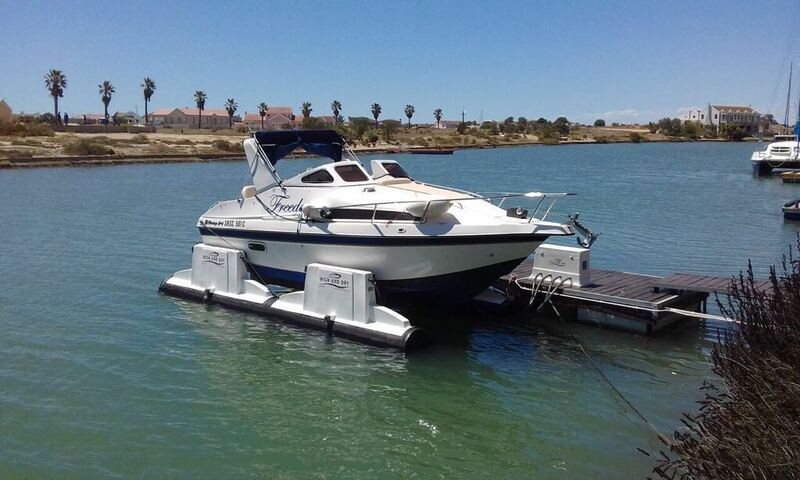 Our first lift delivered and installed in Granger Bay, South Africa. 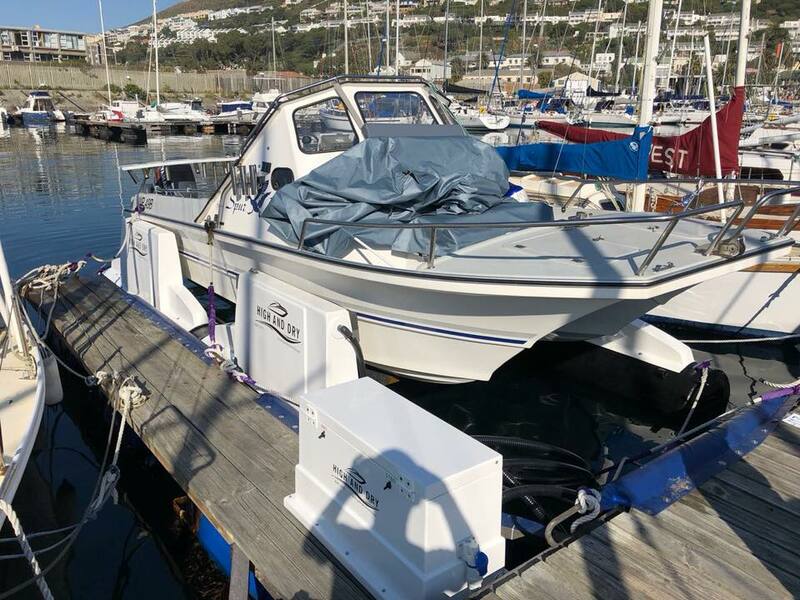 This 2000Kg/4400Lb lift is ready for any kind of action Cape Town can throw at it. 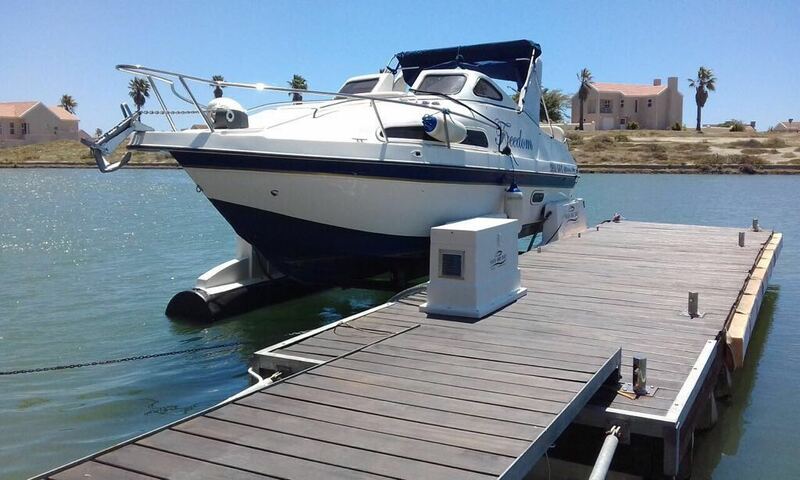 New 2000kg/4400lb lift installed in Port Owen. 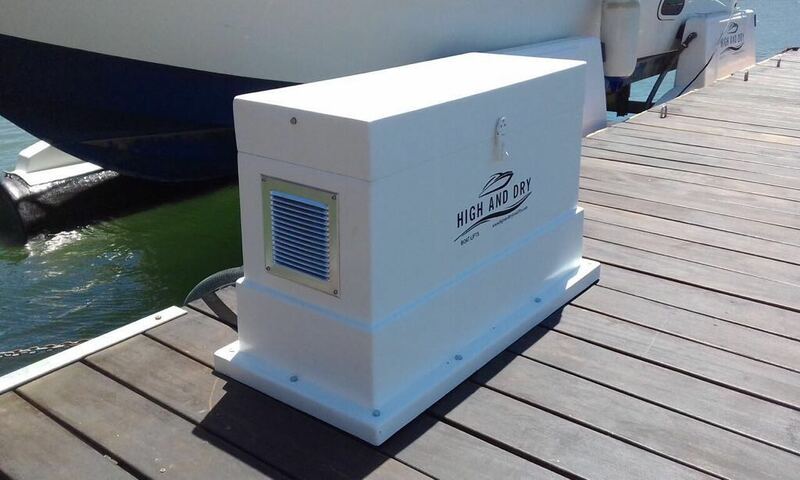 Note our new pump house design - no more having to manually change pipes! 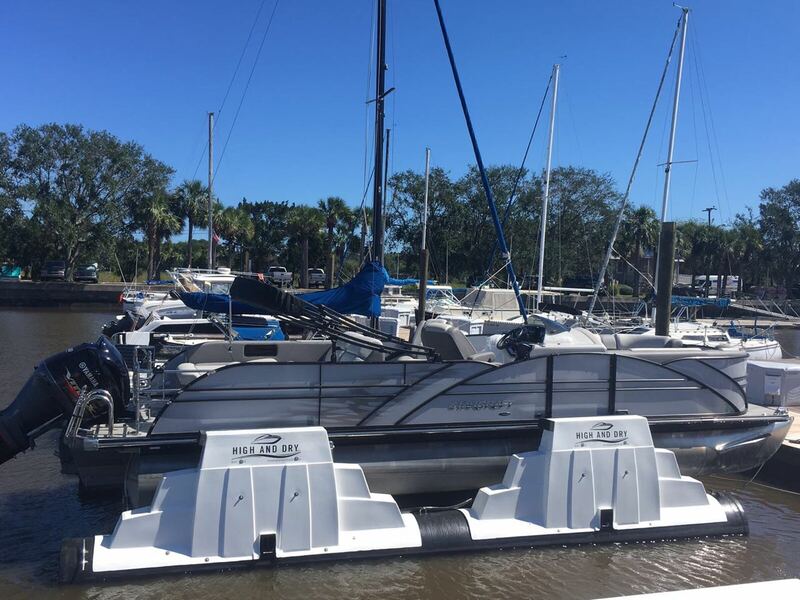 Another succesful High And Dry Boat Lift installed in Amelia Island, Florida. 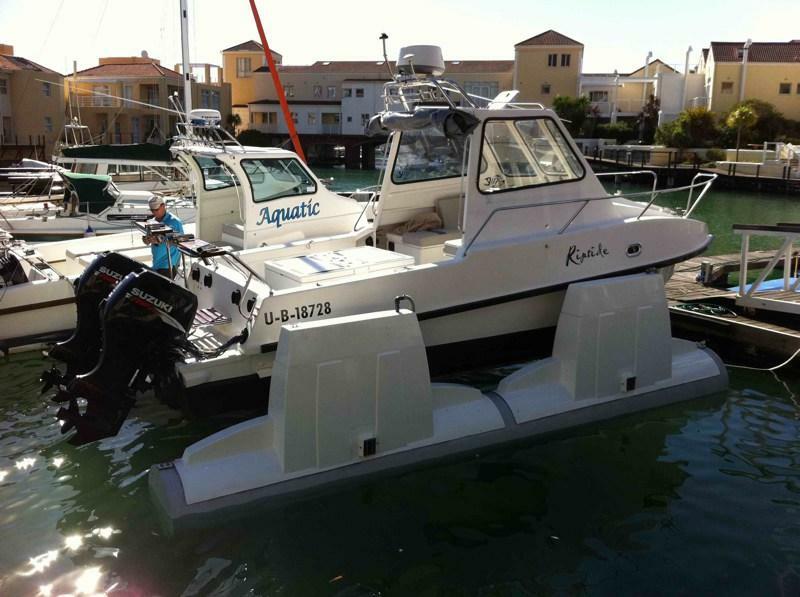 This time a 4000kg/9000lb lift for the happy client. 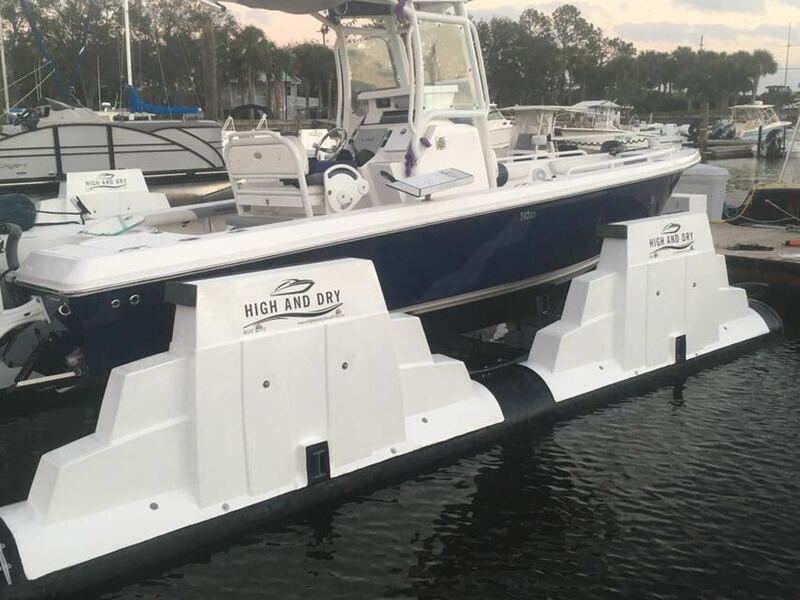 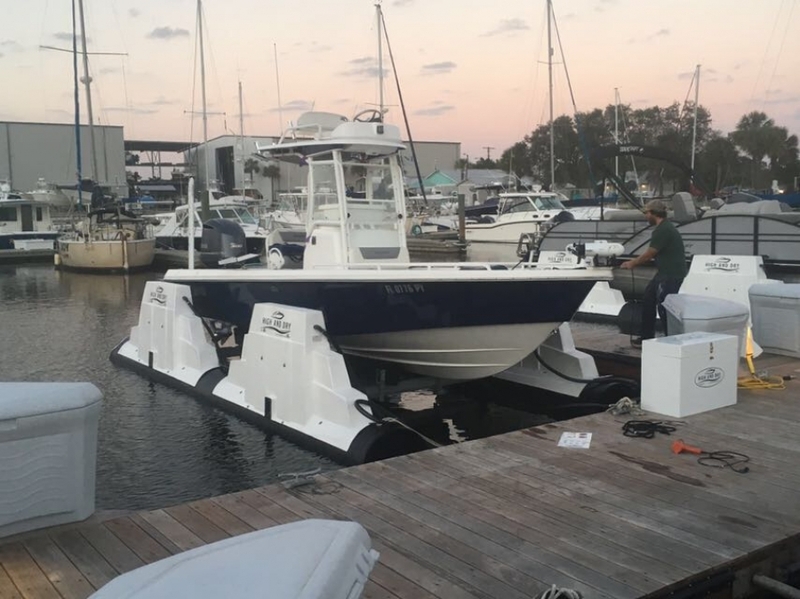 High And Dry's first boat lift, of many in Florida. 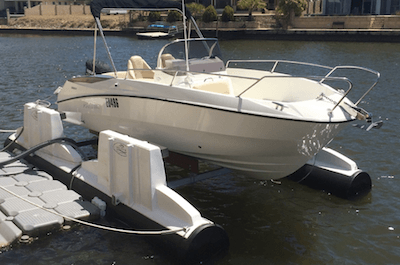 Another satisfied customer of a boat lift with 7000Lbs/3000Kgs lift capacity. 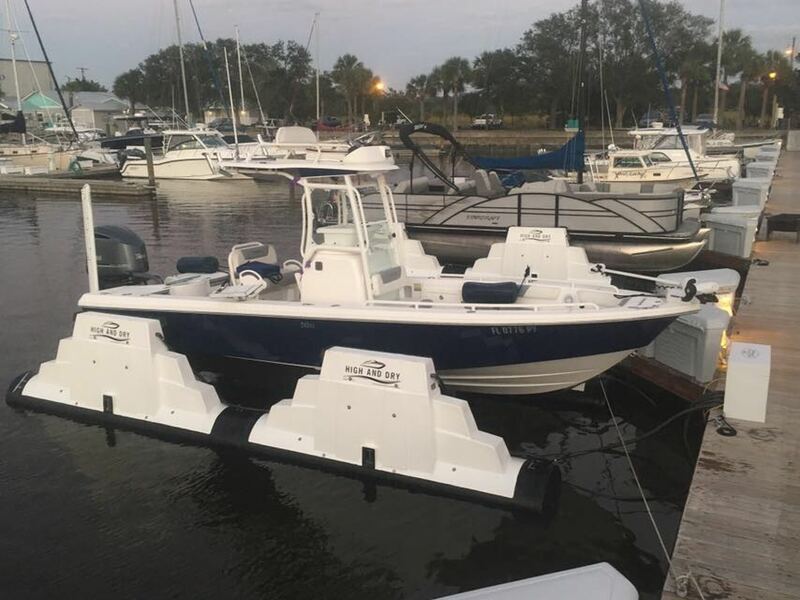 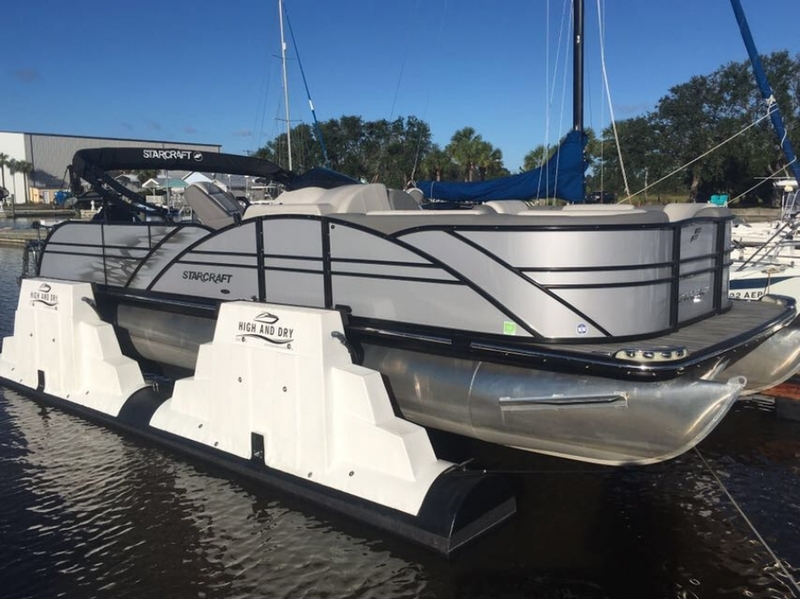 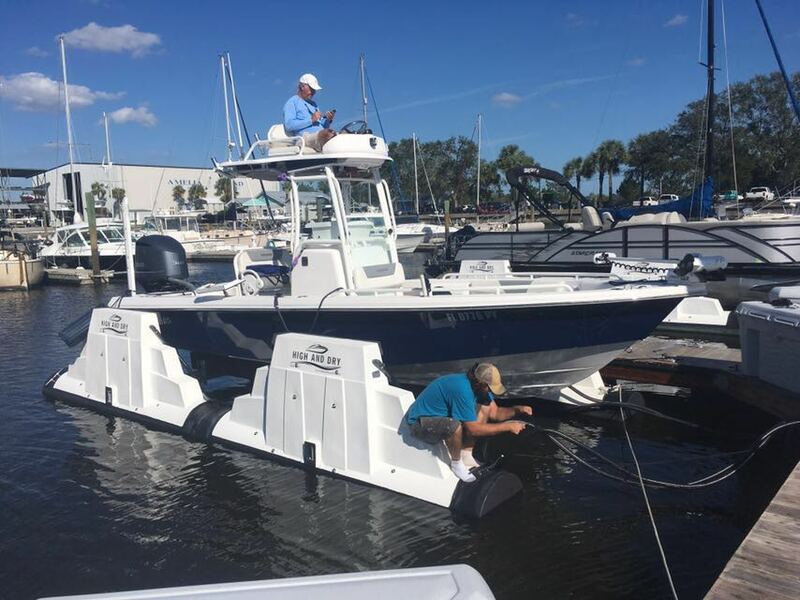 CLICK HERE TO ORDER YOUR BOAT LIFT TODAY! 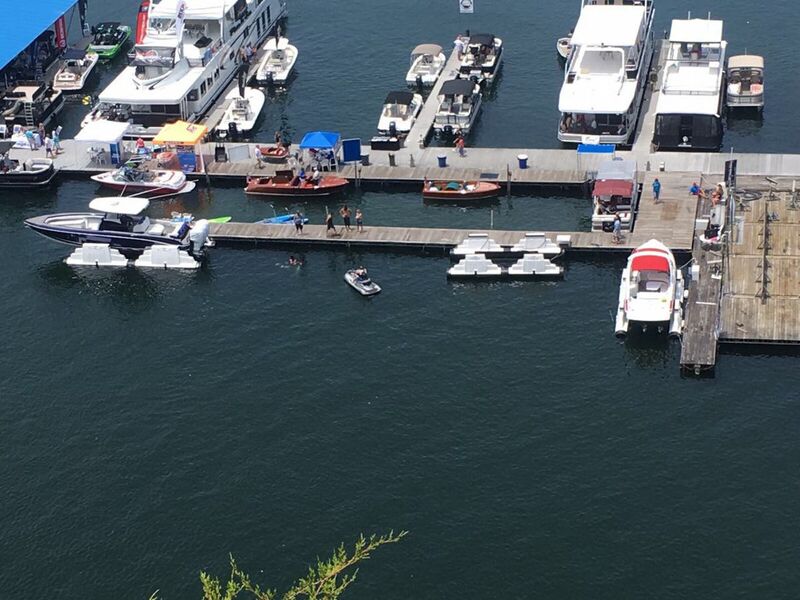 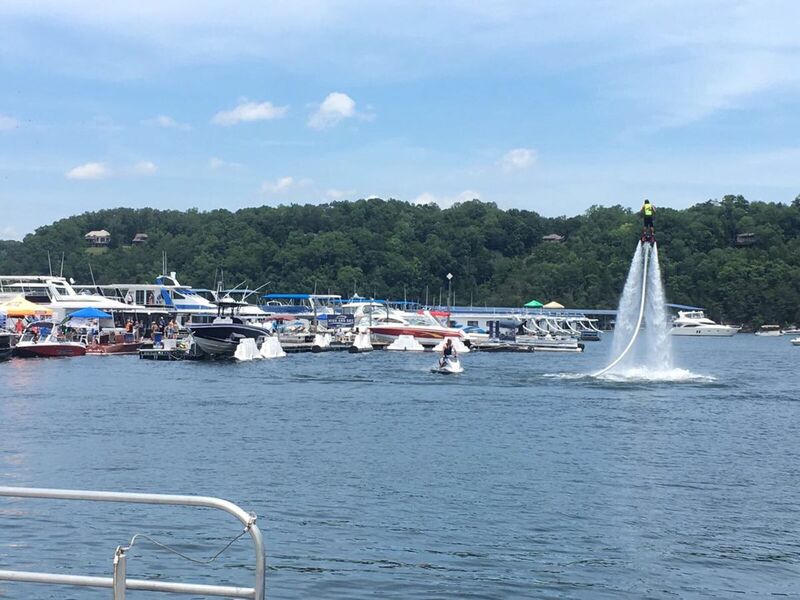 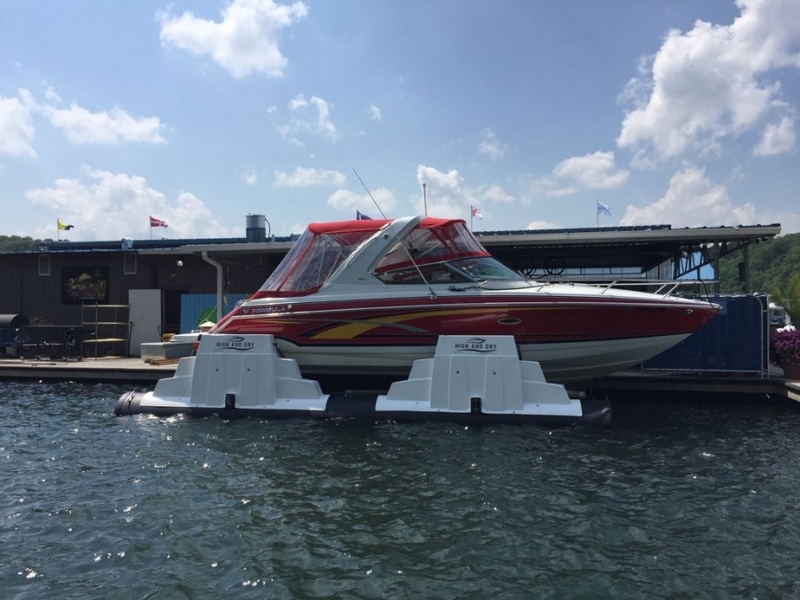 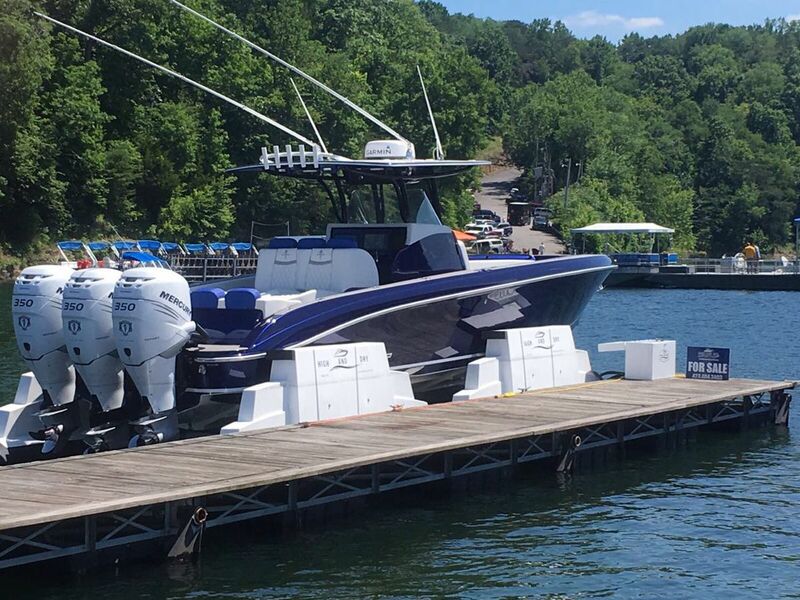 See below some images from the Lake Cumberland State Dock Marina On-Water Boat Show, USA on the 11 June 2017 where we had three boat lifts on display. 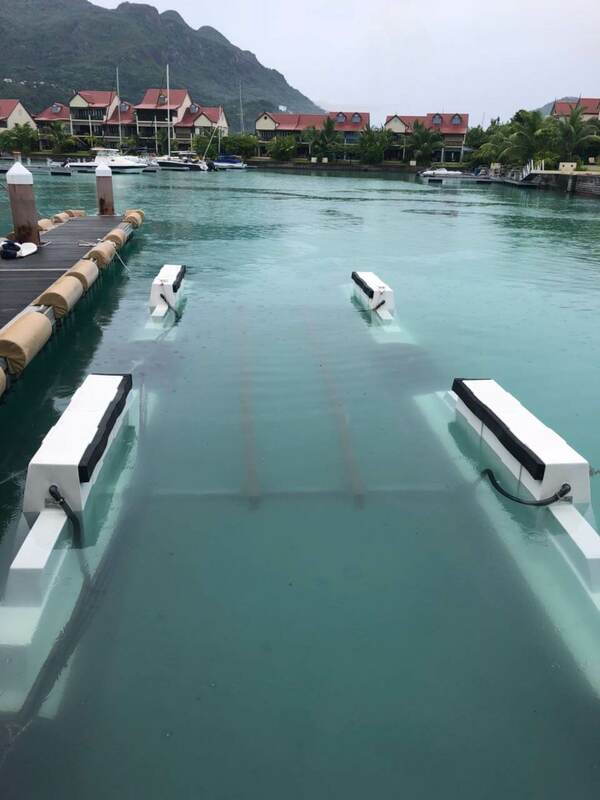 High And Dry Boatlifts Launch in the Seychelles! 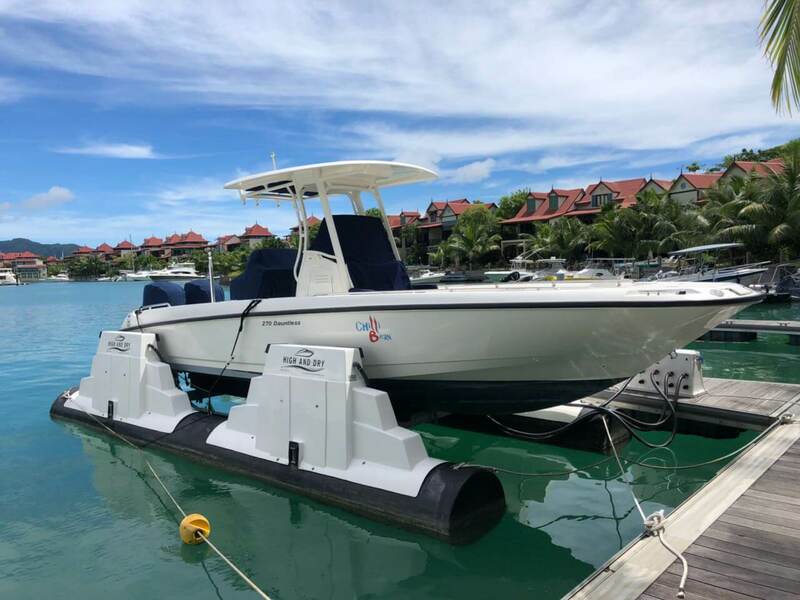 High And Dry Boatlifts are proud to announce that we have officially launched our first boatlift in the Seychelles on Eden Island. 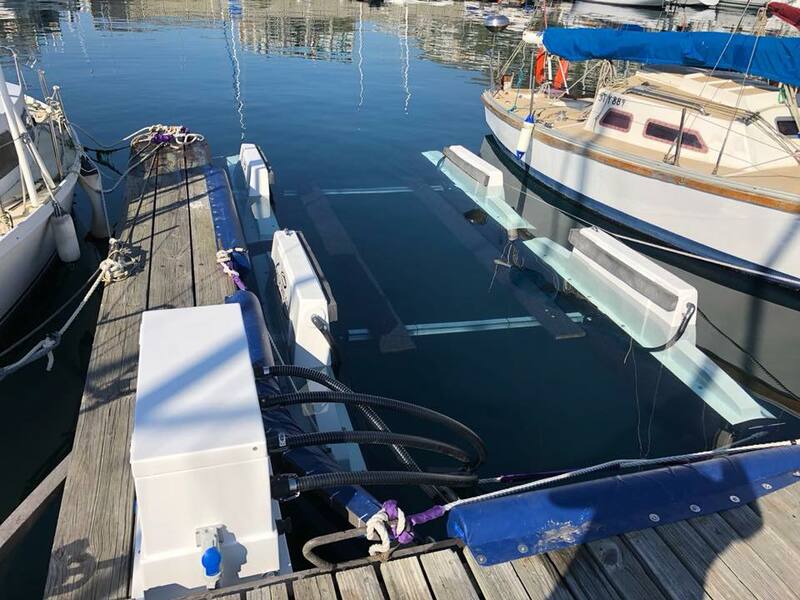 We have our 2nd boatlift also destined for Eden Island on its way. 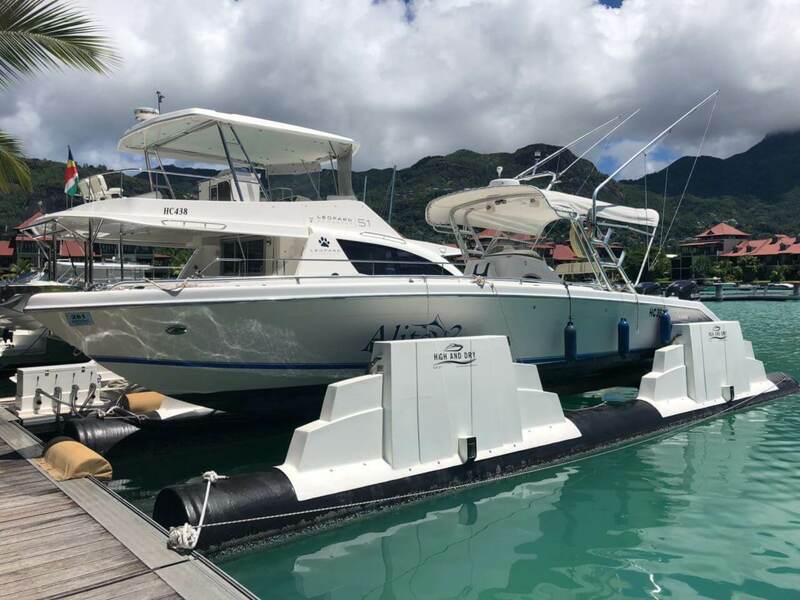 We are very excited to get a foothold in the Seychelles boating market and to become the "go to" boatlift brand on these beautiful islands. 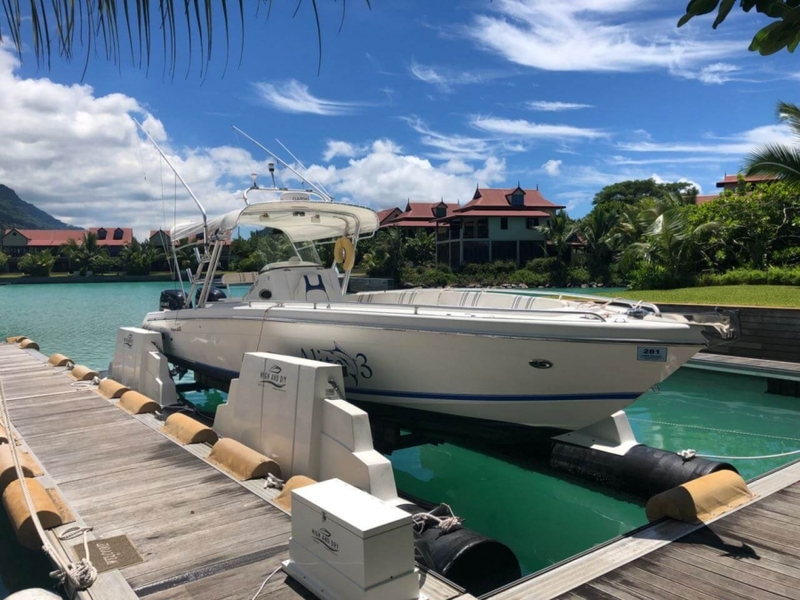 We have appointed our official dealer, John Vidot, who runs Power Marine & Accessories on Mahé Island. 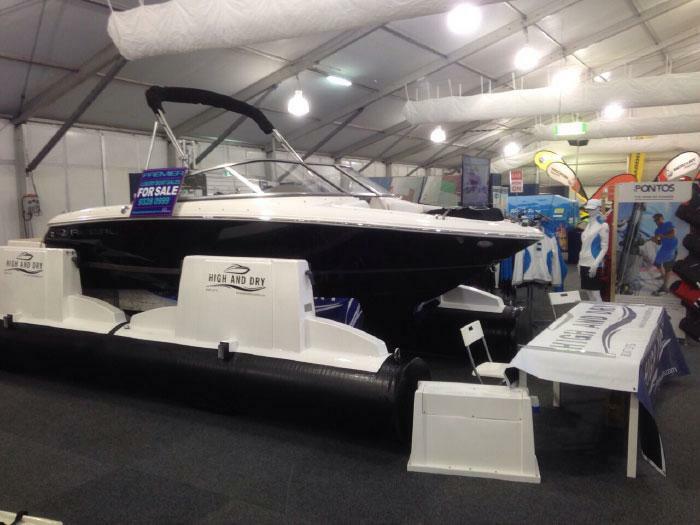 We will happily demo this boatlift to any interested customers. 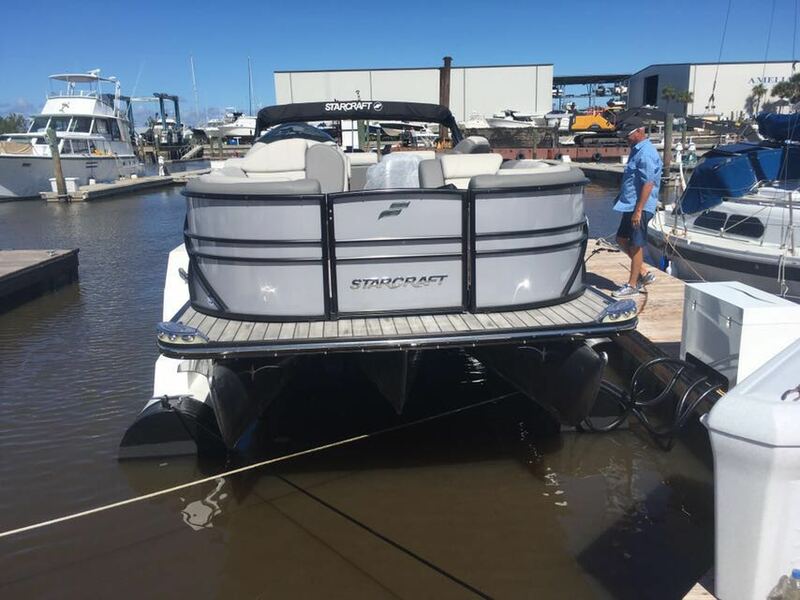 Navigate to our contact page to get in touch with us and get a quote. 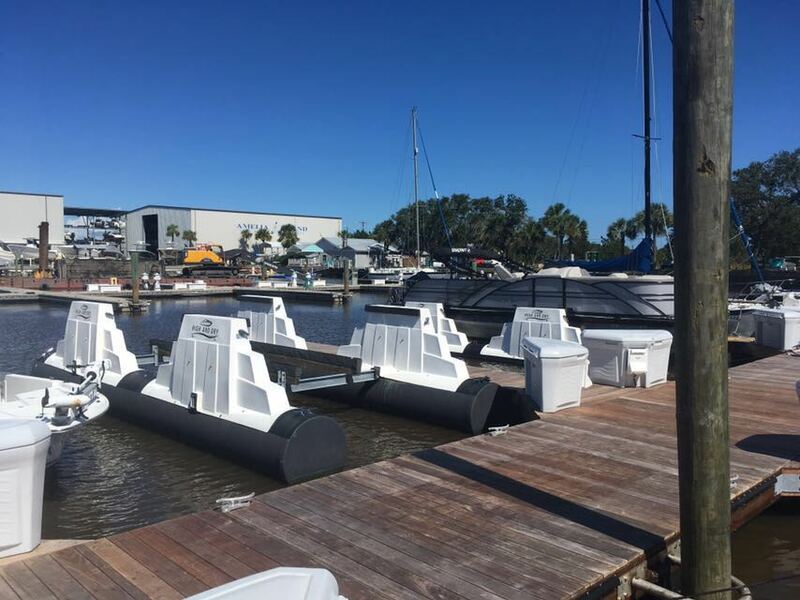 High And Dry Boatlifts Go Big! 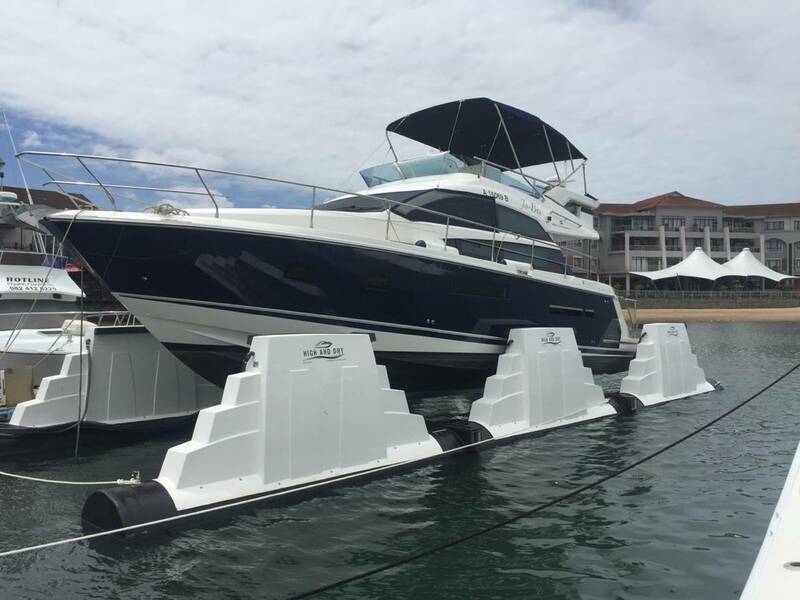 High And Dry Boatlifts have recently launched our biggest boatlift to date in Richard’s Bay with a massive lift capacity of 15000Kgs! 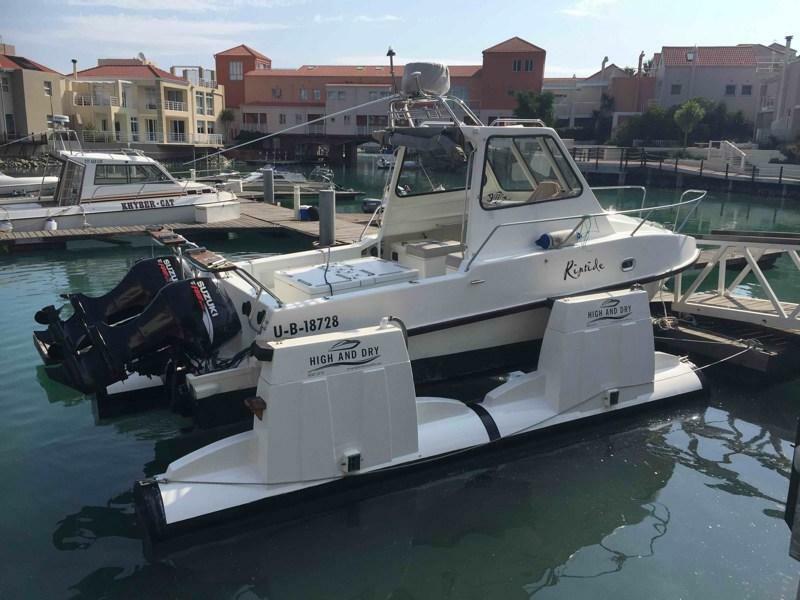 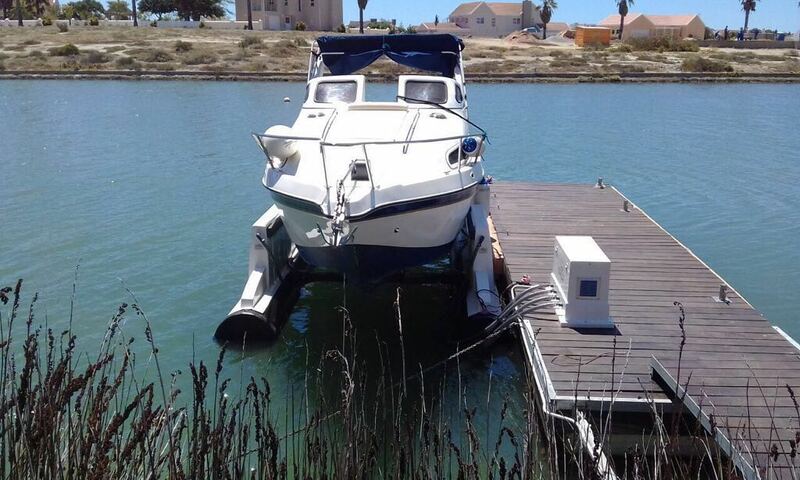 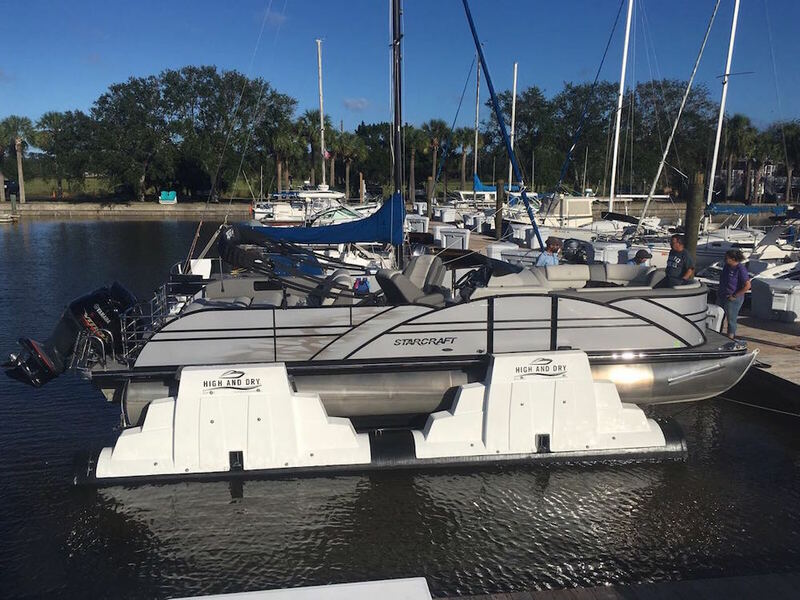 Below is an example of the longivety of our boatlifts. 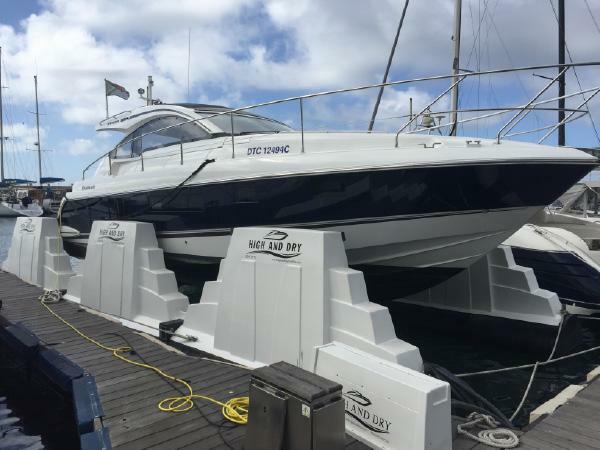 The first photo is when we installed it in 2013 for the client and the 2nd photo is when we gave it a quick service three years later. 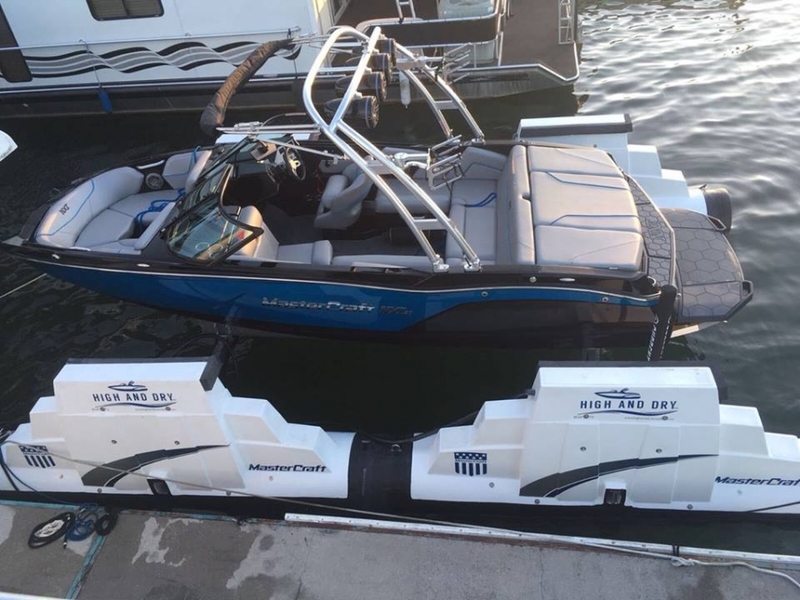 It looks better than new! 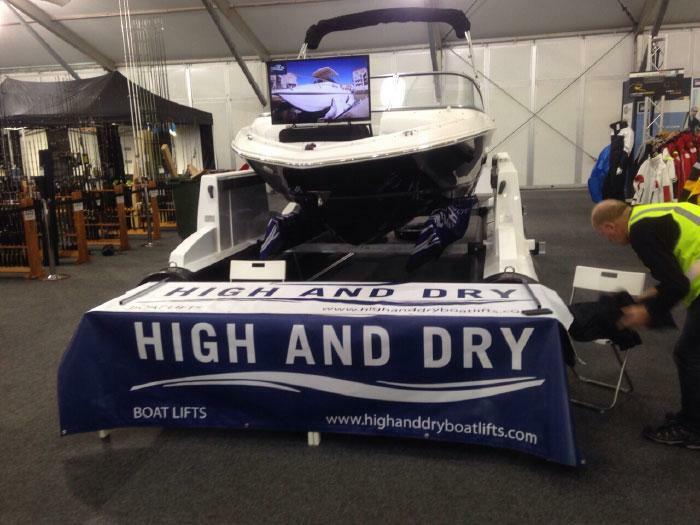 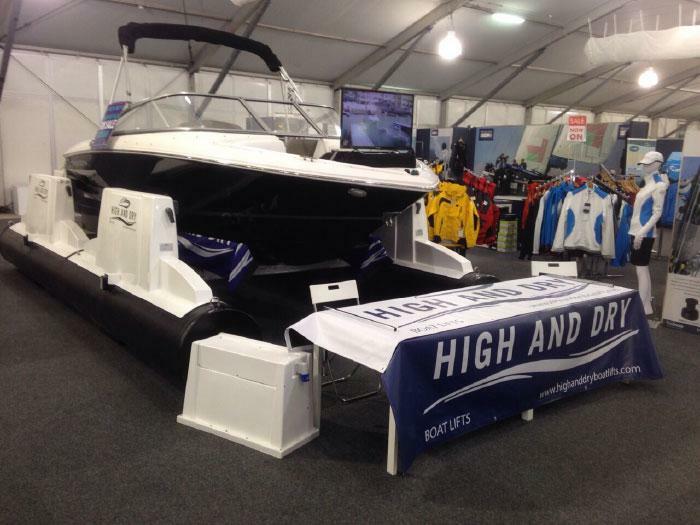 High and Dry recently launched a new model boat lift with a staggering lifting capacity of 12 tonnes. 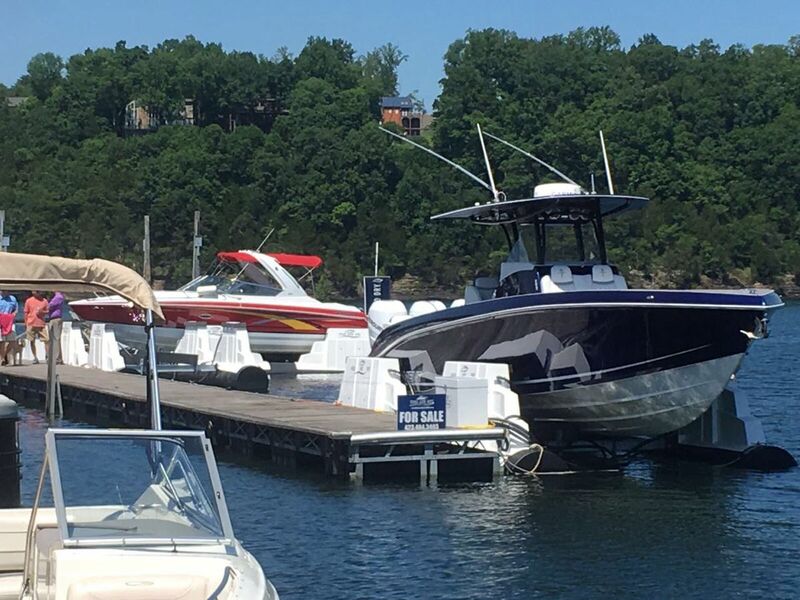 Click here to request a quote. 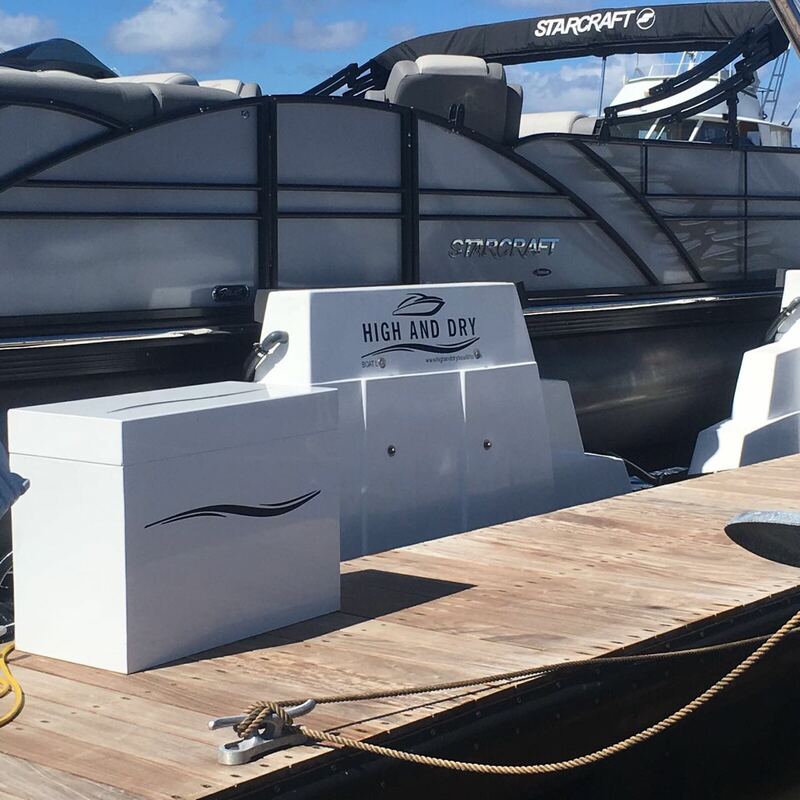 High And Dry Boat Lifts featured in the March edition of Leisure Boating. 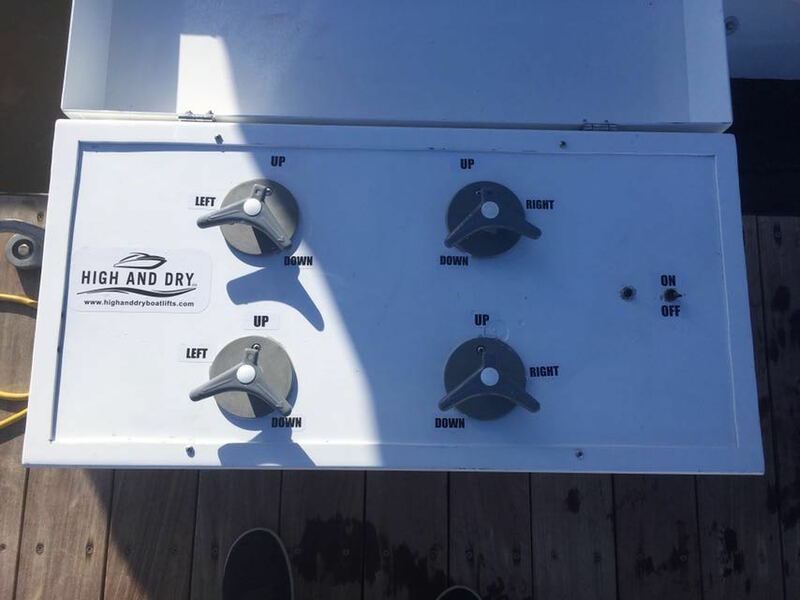 Below is an excerpt of the article. 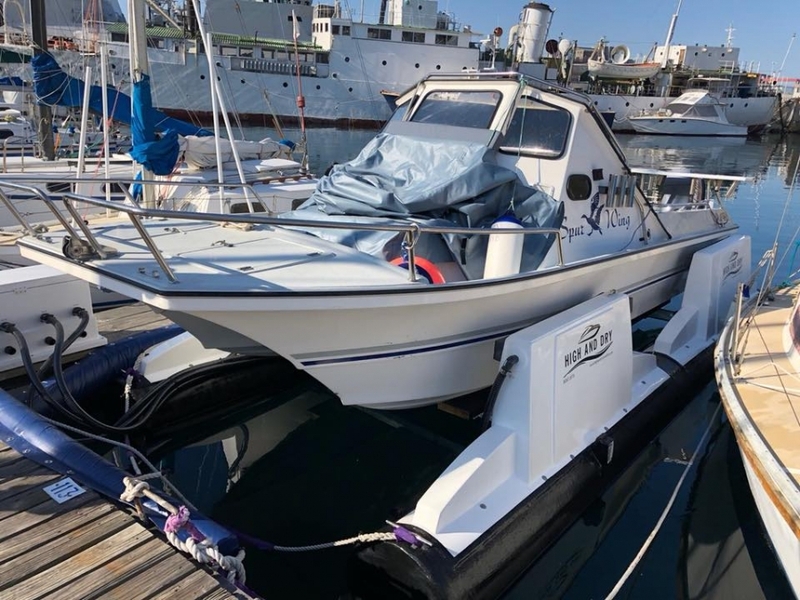 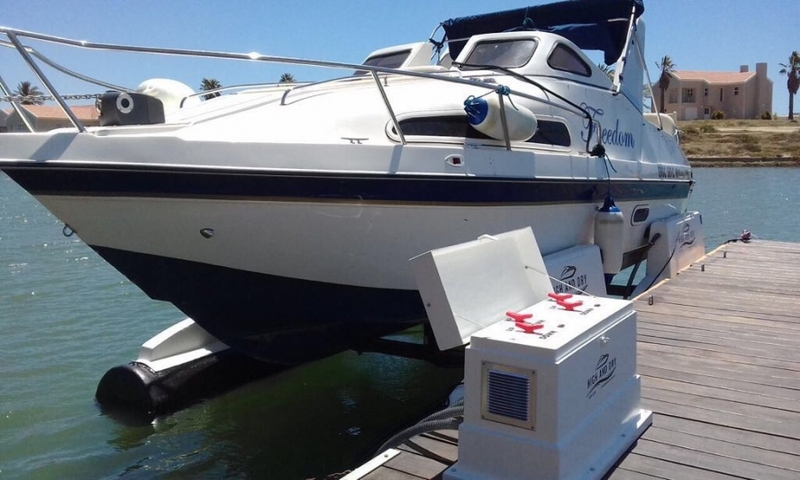 "After starting out small and relatively unknown, High And Dry Boatlifts have become an undisputed South African success story over the last few years. 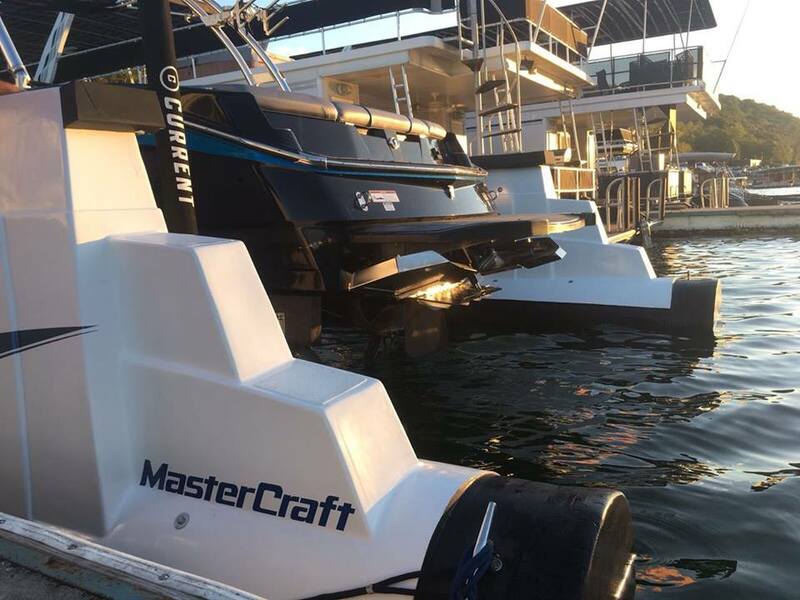 And now the world is starting to take notice. 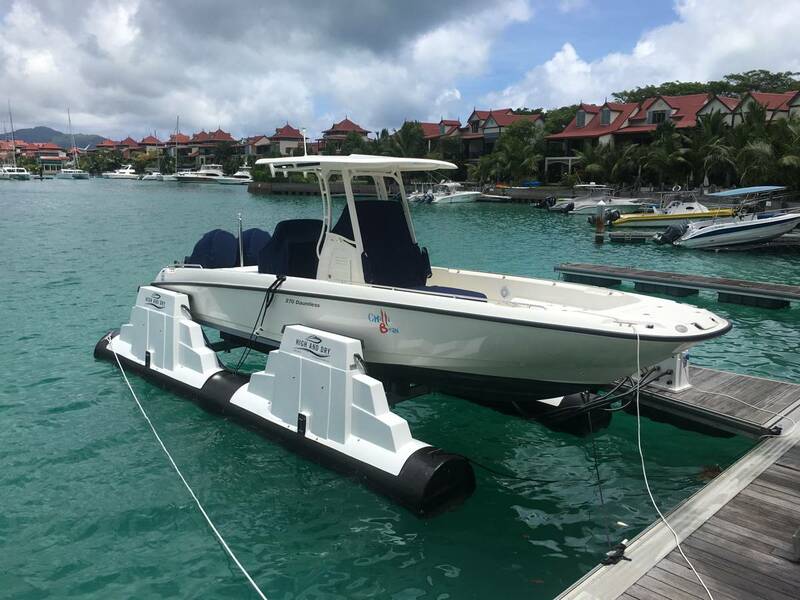 High and Dry Boatlifts’ popularity have grown immeasurably on South African shores in the mere two years they’ve been in production. 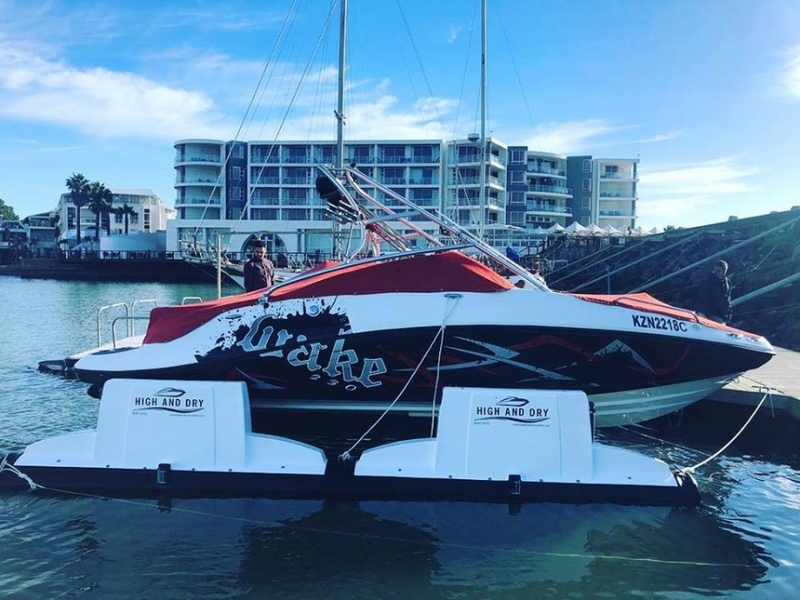 So much so, that the global marine market has sat up and taken notice and now also wants a piece! 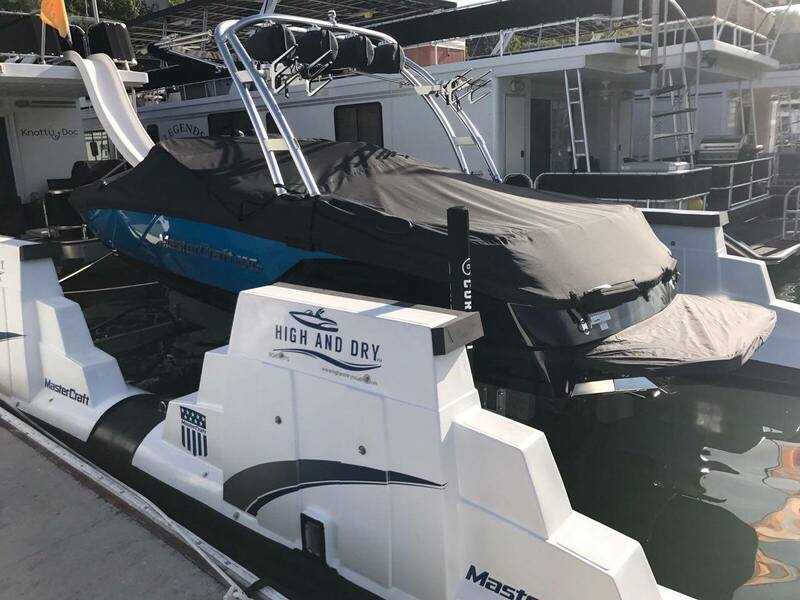 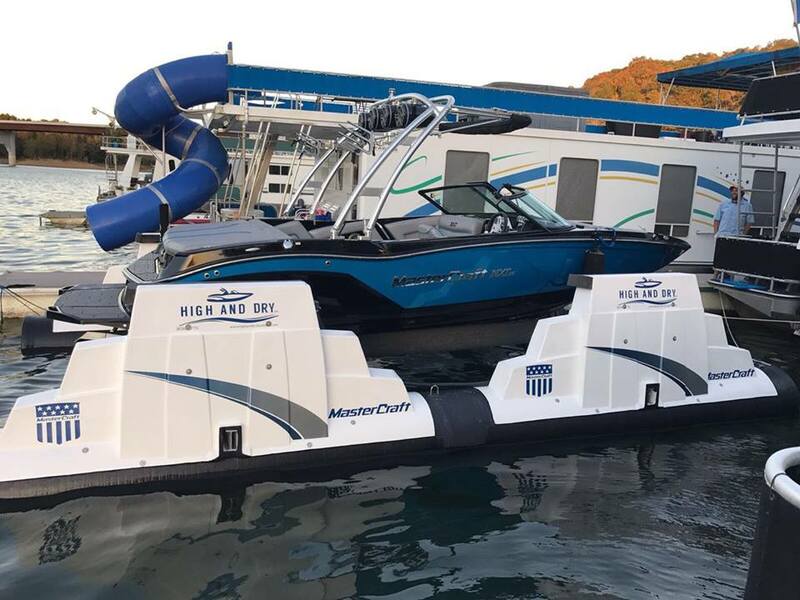 High And Dry recently installed its first two boatlifts in Perth, Western Australia and the products has ostensibly been greeted with such enthusiasm that another container of three more lifts were promptly ordered by Perth residents."